Now that Halloween and Bonfire Night are out of the way, it’s time to get excited about Christmas! 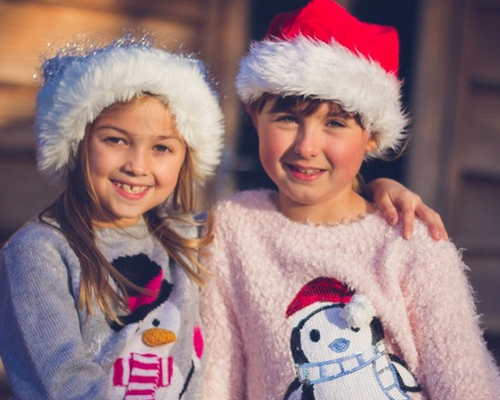 To help you get into the festive spirit, here at Cotley Farm, we have some fantastic events in the Christmas lead-up for you and all the family to get involved in. Tickets can be purchased online through the website. Celebrate the start of the Christmas season by joining Cotley Christmas Tree Farm for our official launch evening. Explore our brand new, expanded Christmas shop, where there will be plenty of samples from our various local suppliers, along with mulled wine. 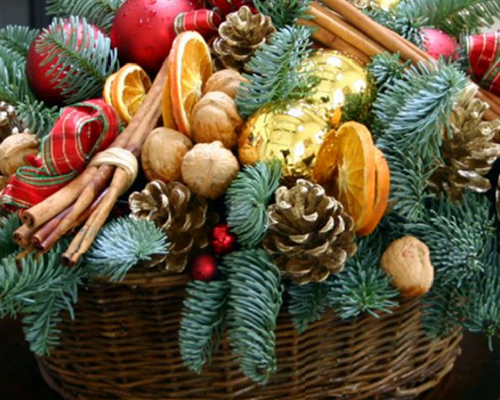 You will also get the chance to decorate your very own wreath to take home with you that evening. 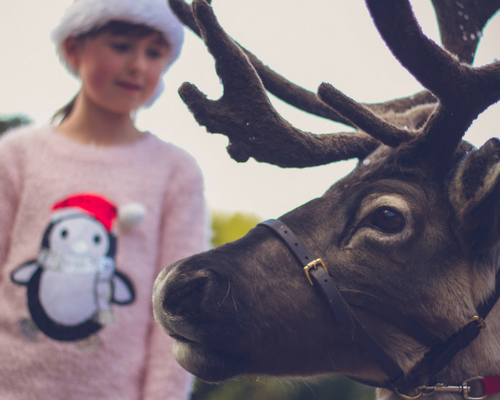 There will even be the chance to meet our reindeer, including the new baby. You also have the chance to name her via our online competition. Entry is free, but booking is essential. 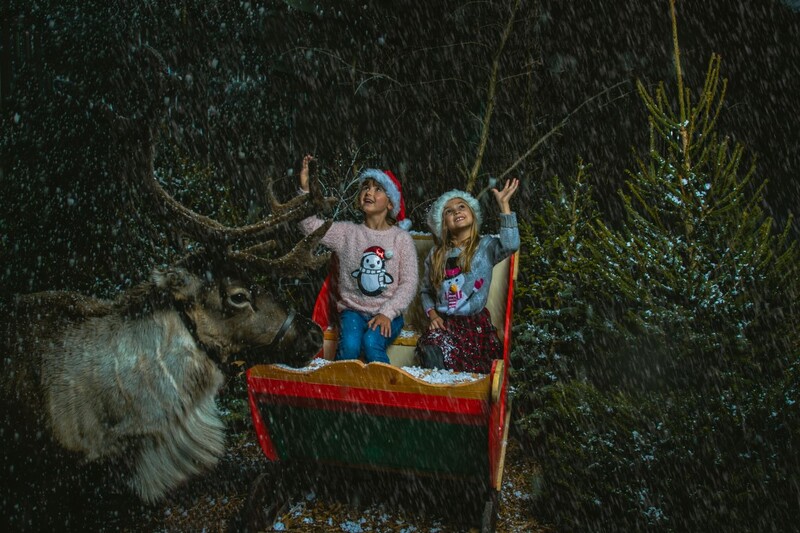 Enjoy appearances by Cotley Farm’s reindeer, carol singers and Elsa from Frozen. Elsa will be judging the Exeter bauble decorating competition, and children will get the chance to hang their bauble from one of our locally grown trees. The first 200 families to buy their trees from our Matford site that day will get a free child’s ticket for Dartmoor Zoo. Entry is free, but booking is essential. Join expert florist Sarah Pepper in making a selection of deliciously scented pampering items that make wonderful Christmas Gifts. 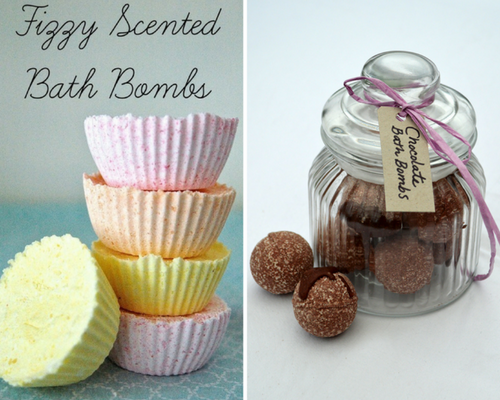 You'll get to make a refreshing lemon body scrub, a fantastic chocolate and orange body scrub and colourful fizzy bath bombs. We'll be packaging your projects in pretty jars, with fabric, ribbons, buttons and homemade labels. Price of £25 includes materials and a glass of Prosecco or mulled wine on arrival, coffee and mince pies. Booking is essential. Join our second of Sarah Pepper's seasonal masterclasses. 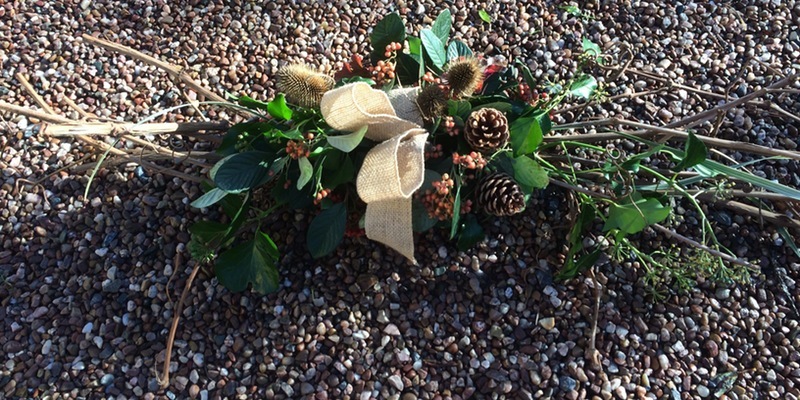 We'll each be making a garland base of about 1 meter using twigs and then a natural decoration of lovely hardy foliages, ribbon, cones, and dried botanicals. It’s a great decoration to hang outside above the front door instead of a wreath, on gates or indoors above a fireplace. Class fee of £25, includes a glass of Prosecco or mulled wine on arrival, all materials, use of tools, coffee and mince pies. Booking is essential. In the third and final instalment of Sarah Pepper's seasonal masterclasses, she will show you step by step ideas to inspire you to make your own stylish arrangement crammed with textured foliages, cones, candles, dried fruits, stylish ribbons, plump berries, and cut flowers. Class fee of £45 includes a glass of prosecco or mulled wine on arrival, all materials (including base for the centrepiece), use of tools, coffee and mince pies. Booking is essential. Book your child in for an hour of fun Christmas crafting at Cotley Farm. Class fee of £5.90 includes all the materials for that particular crafting session, along with a drink and a snack. Suitable for ages 5+. All classes are listed and can be booked here. Don’t forget that from the 25th November you’ll be able to buy one of the Cotley Christmas trees too! So what are you waiting for? Come and get Christmassy at Cotley!